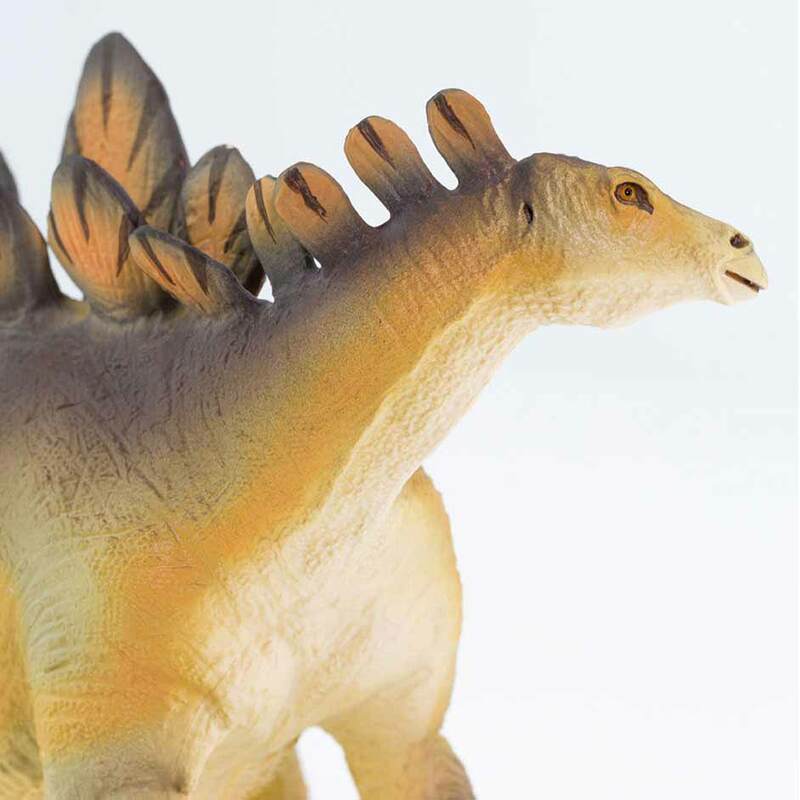 A Wild Safari Prehistoric World Stegosaurus dinosaur model. A fantastic model of a Stegosaurus. A Wild Safari Prehistoric World Stegosaurus dinosaur model. Length 21 cm approx. Height 11 cm approx.